After the second inning, the Pippins were held scoreless. In the fourth, fifth and seventh innings they got runners in scoring position but couldn’t find the clutch knock to put a dent in the AppleSox lead. 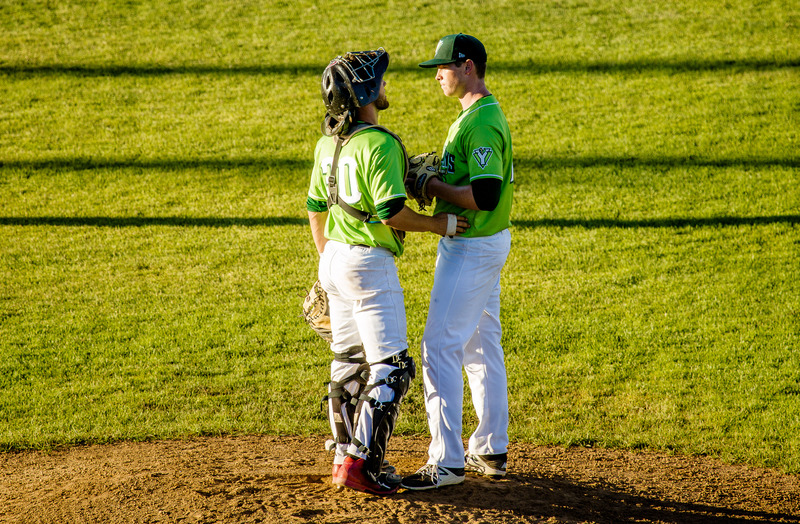 The Pippins used six arms out of the bullpen, holding the AppleSox scoreless after the fourth but couldn’t get any run support.